Mt. Juneau-Gastineaux Lodge No. 21, Juneau Chapter No. 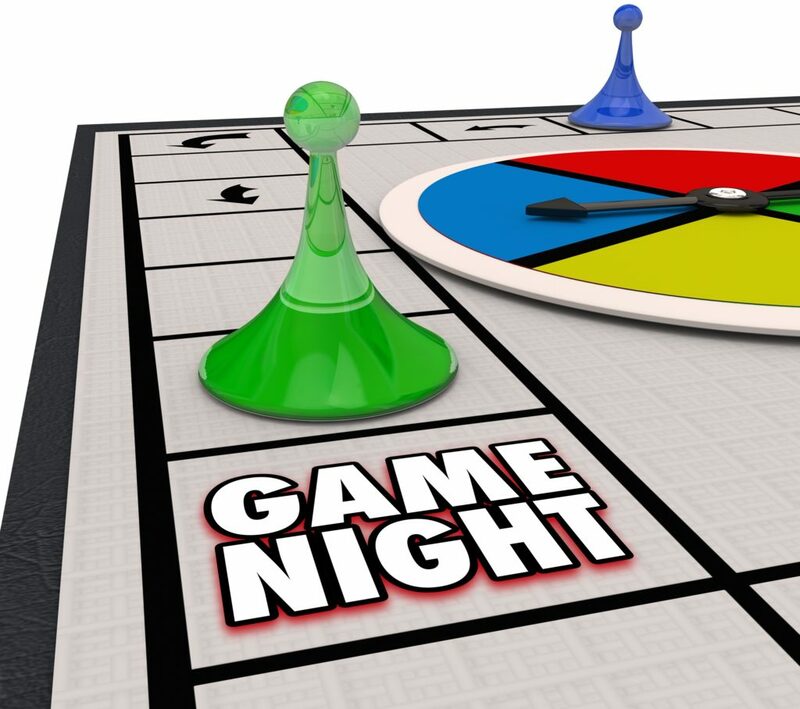 7, OES and Juneau Rainbow Girls will host a Game Night on Jan. 29, the first “Fifth Tuesday” of 2019. Dinner will be served at 6 p.m, with games to follow. The next Stated Meeting of Mt. Juneau-Gastineaux Lodge No. 21 is set for 7 p.m. on Feb. 5.